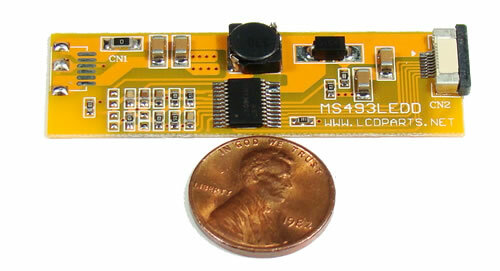 MS493LEDD is our newest and the smallest LED driver. 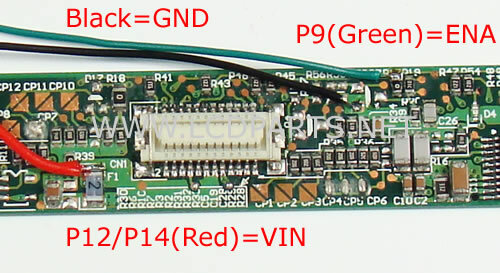 It is design for our XB Series LED strip and it is also compatible with all new LED screen size up to 16". 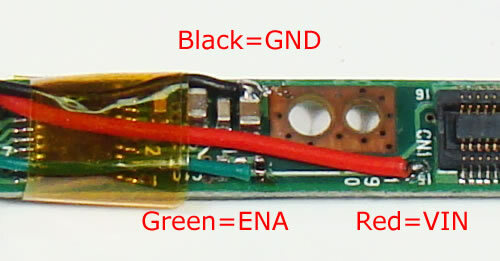 It is so small and thin that it can be actually mount on the back of LCD screen. 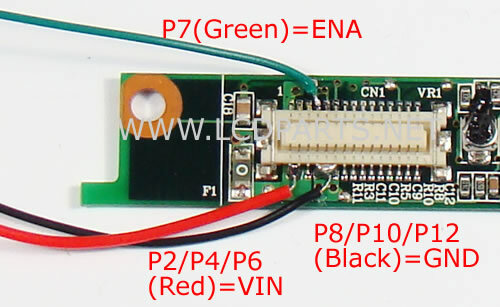 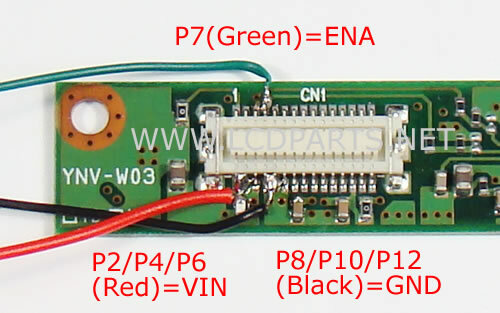 By upgrading to LED backlight, brightness can no longer be adjust due the PWM controll of Lenovov inverter. 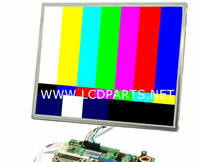 By upgrading to LED backlight, you may see some bright dots if you look down to some of LCD screens. 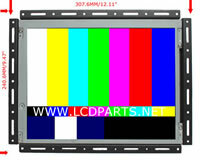 For example: Samsung LTN141P4-L02, because it has a very narrow metal frame.